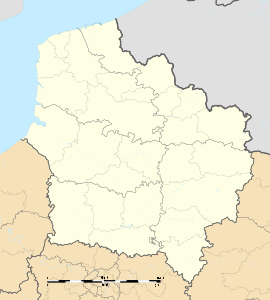 Courchelettes is a commune of the Nord department in northern France. Azure, a chevron between 3 mullets of 5 points Or. Wikimedia Commons has media related to Courchelettes. This page was last edited on 9 November 2018, at 22:18 (UTC).